Birds are great at hiding illness; let us take a sticky beak before it’s a problem! 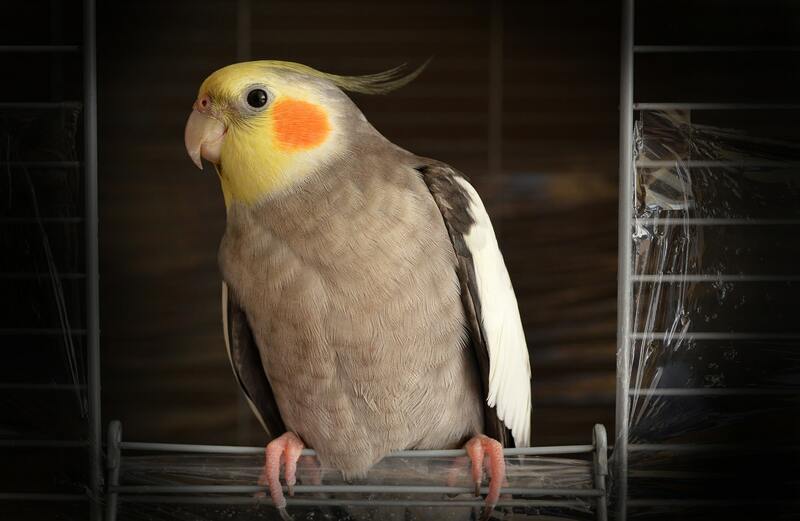 A bird will instinctively hide any illness, sometimes until it’s too late to treat, call and arrange an annual check-up with our avian specialist and keep your bird healthy and happy. An annual check-up will often identify an issue before it becomes a problem. Birds are notorious for their ability to hide illness as it’s a basic survival instinct that’s still hard-wired in. Our knowledgeable vets will give your bird a thorough examination, talk to you about diet recommendations and aviary equipment and conditions. They can recommend any further diagnosis as required such as blood and faecal tests, x-rays, endoscopy and disease screening. For any bird problems from budgie to macaw we have you covered.